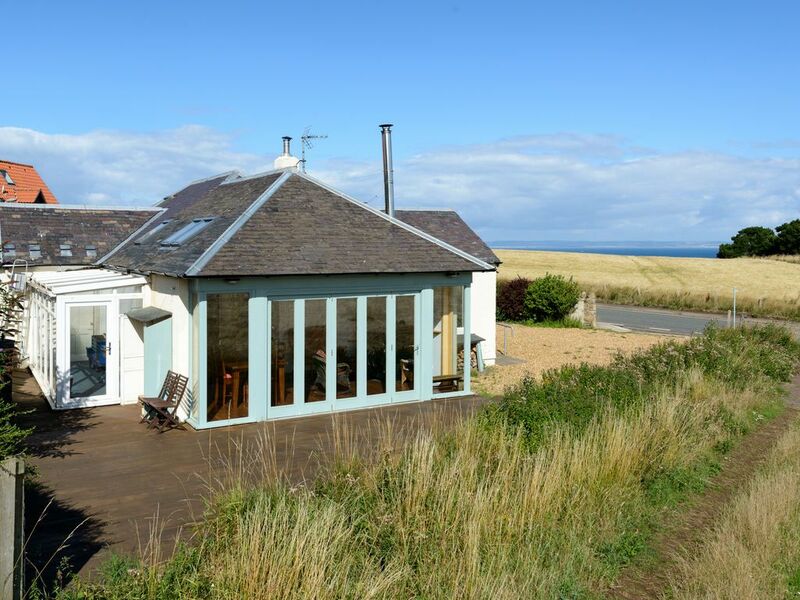 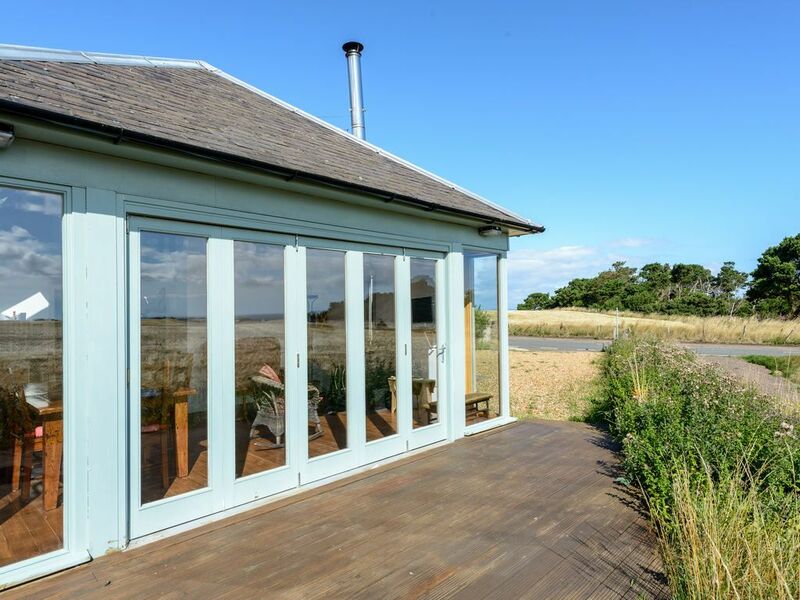 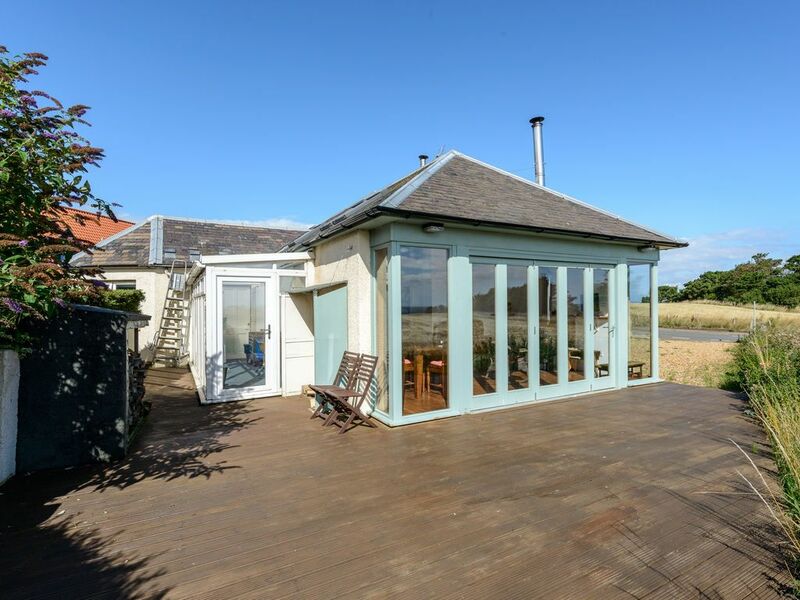 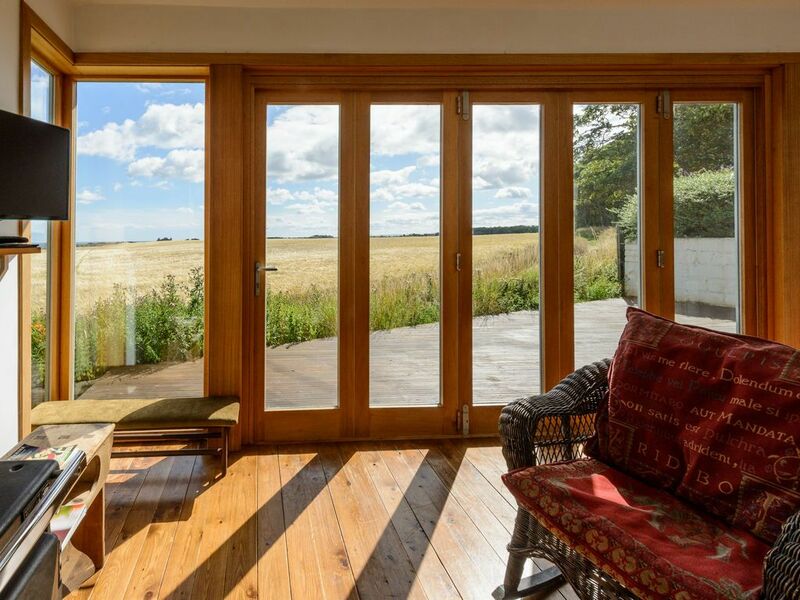 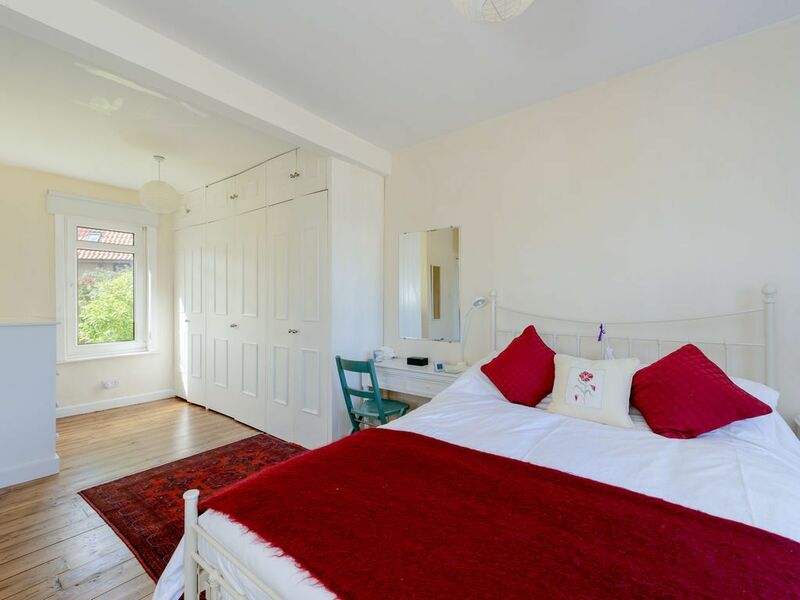 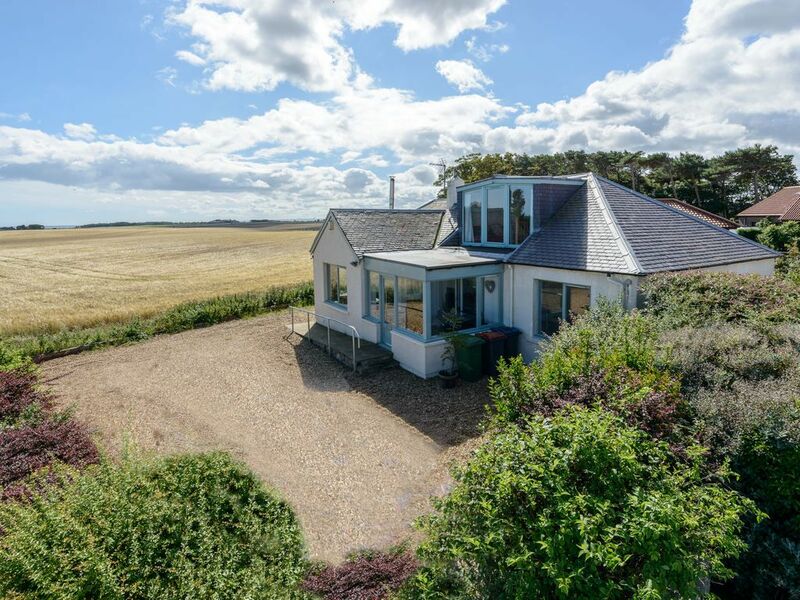 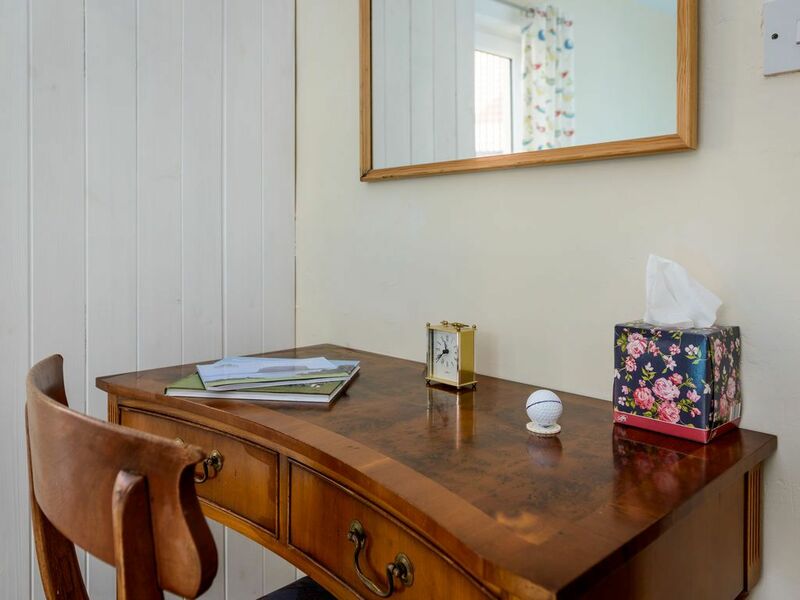 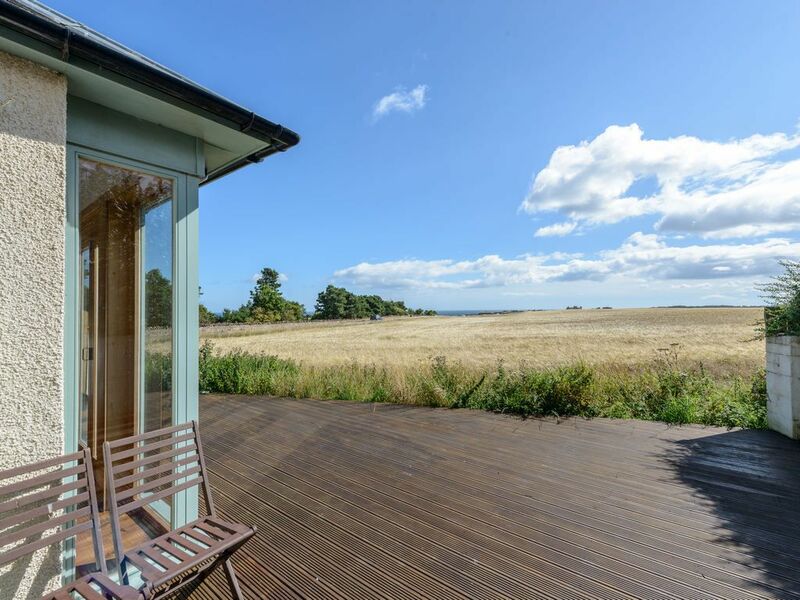 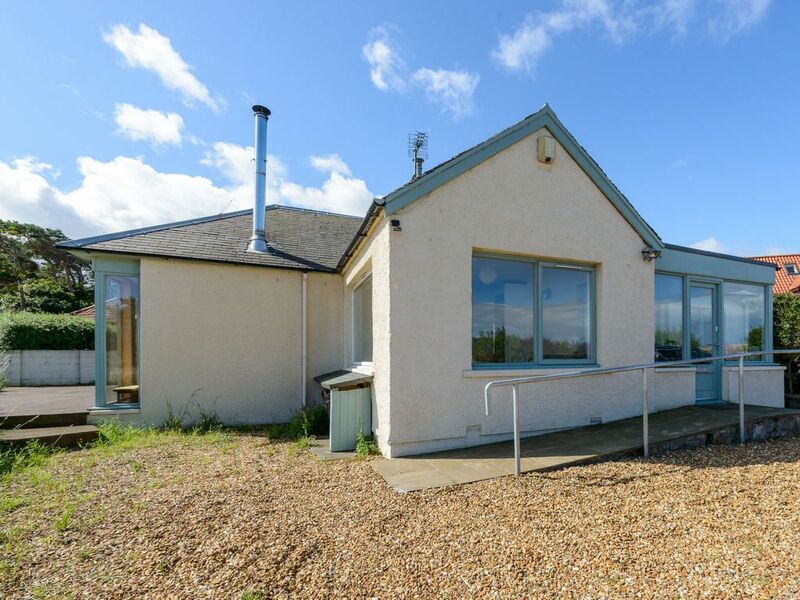 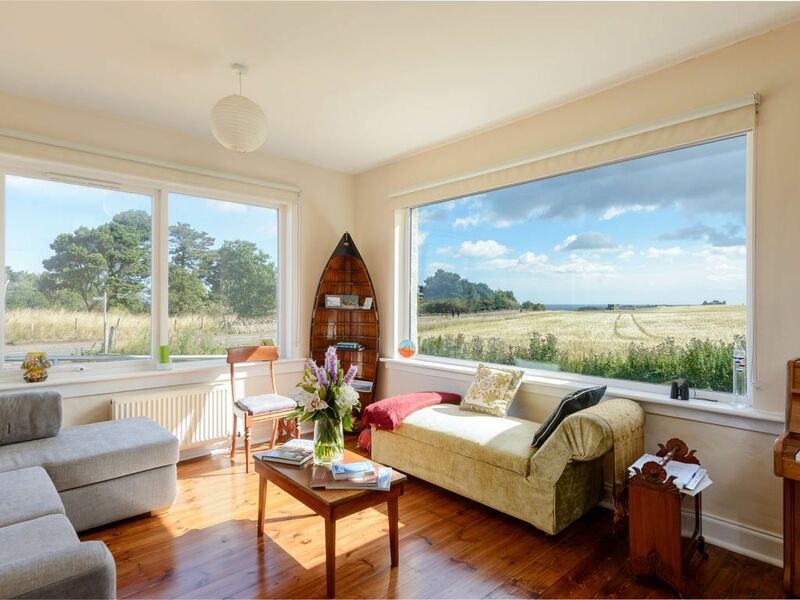 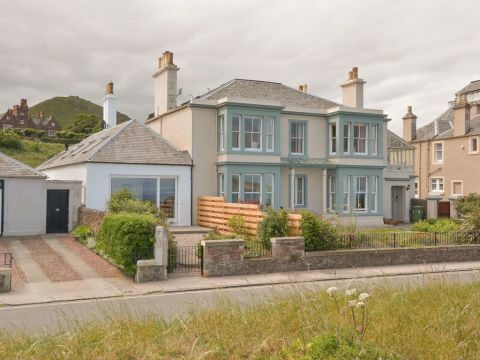 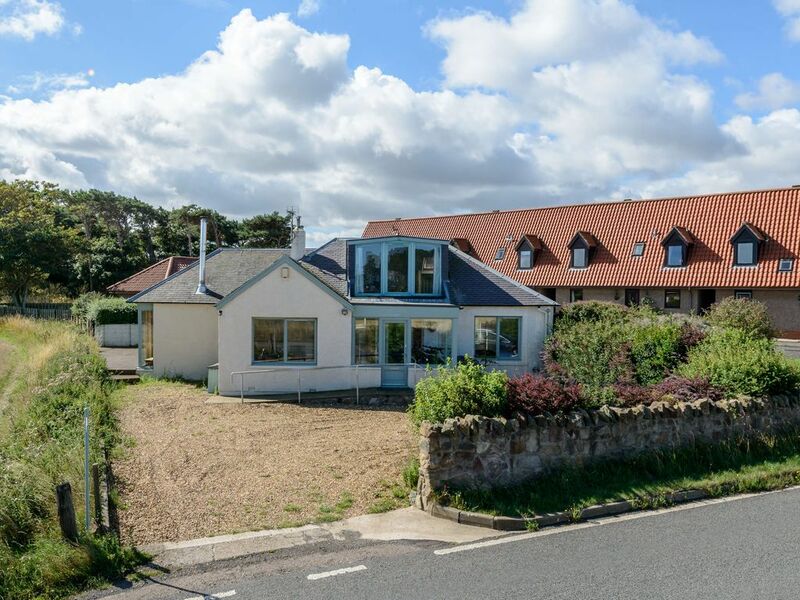 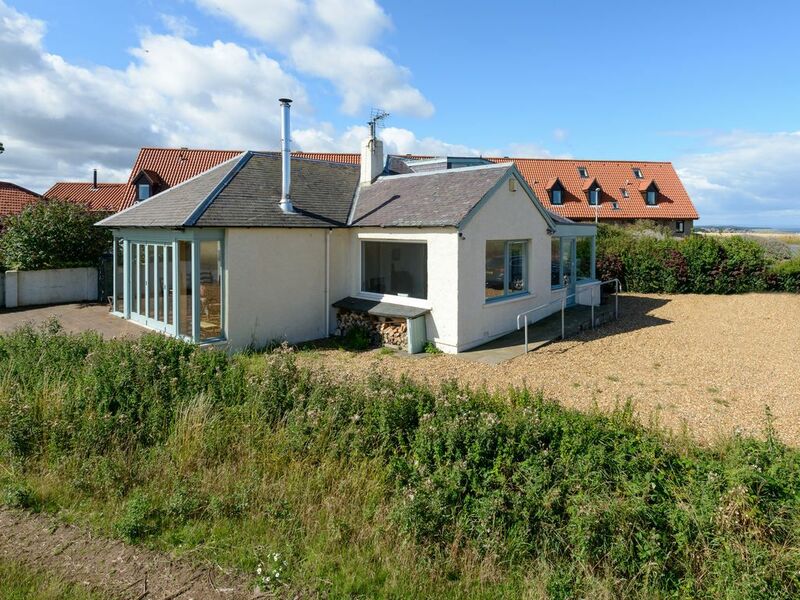 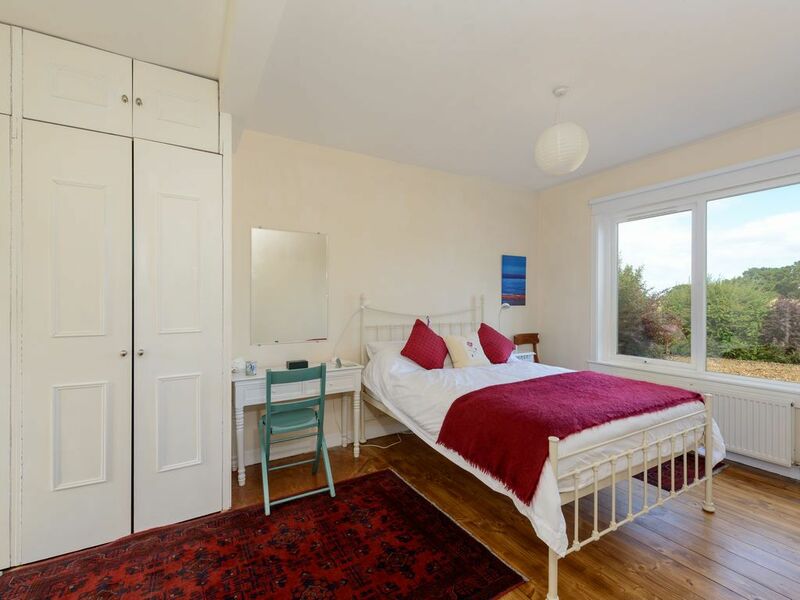 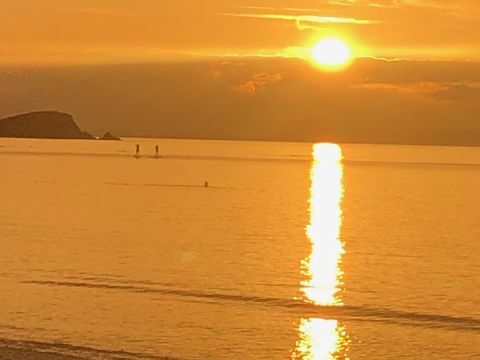 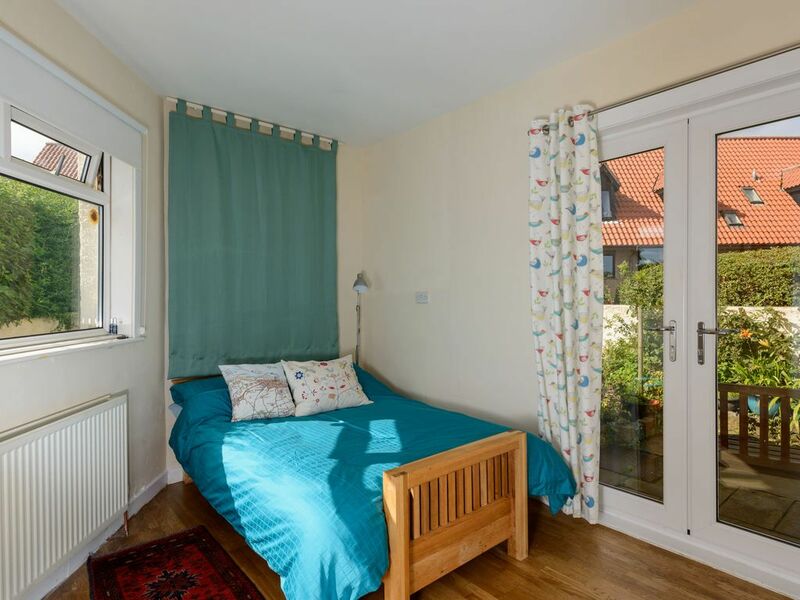 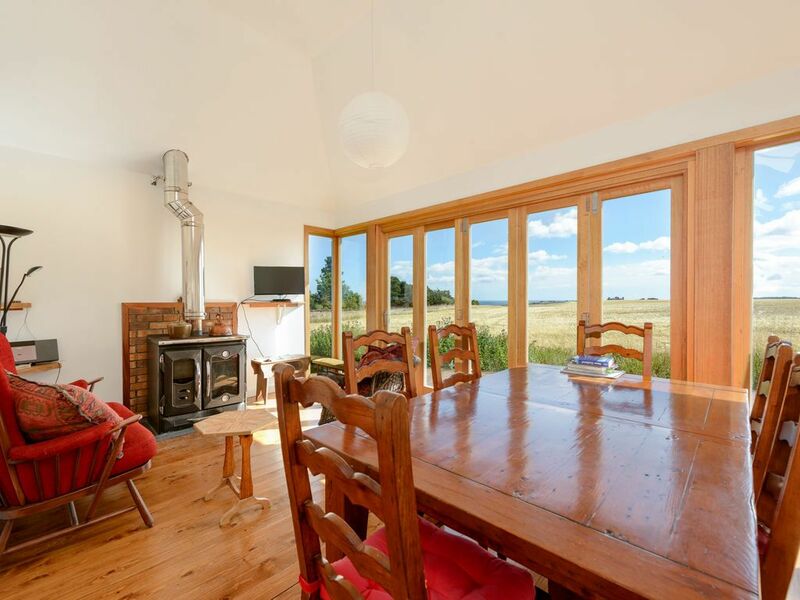 Set on the outskirts of North Berwick over looking the sea, this fabulous 2 bedroom cottage offers you the perfect venue for your seaside holiday. 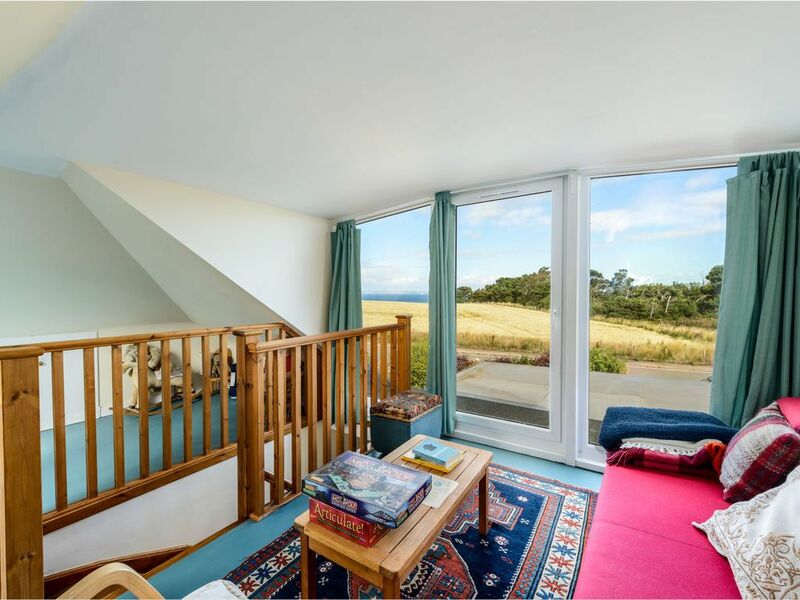 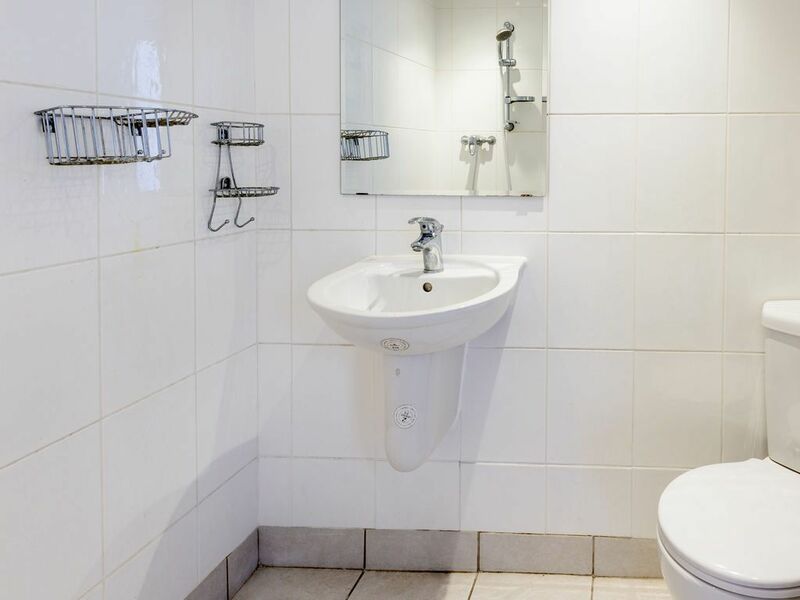 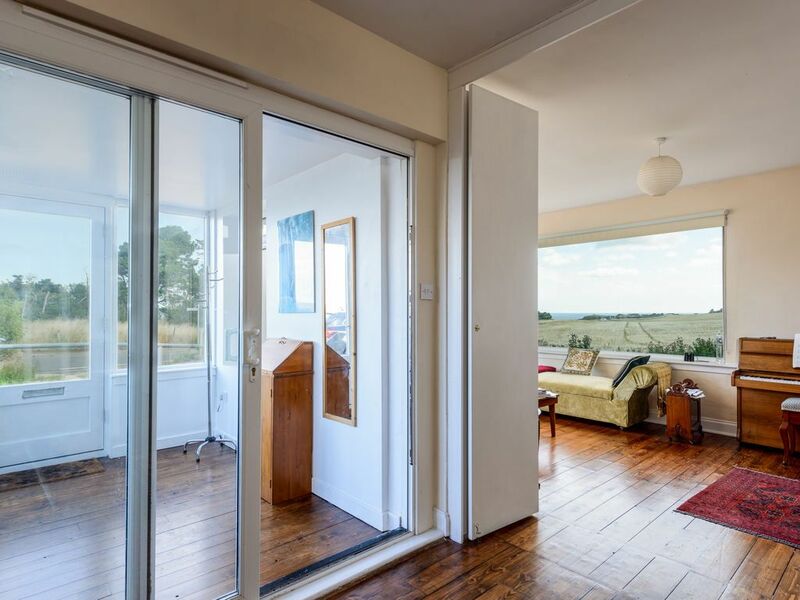 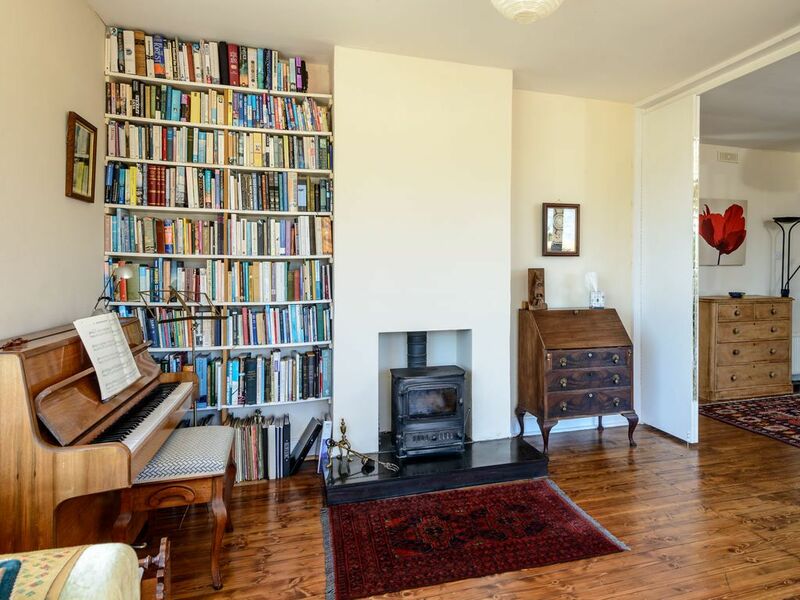 With spectacular views from every window May View has been beautifully renovated with quality fittings, a well designed kitchen, living area, two double bedrooms, plenty of storage space, 2 well appointed bathrooms. 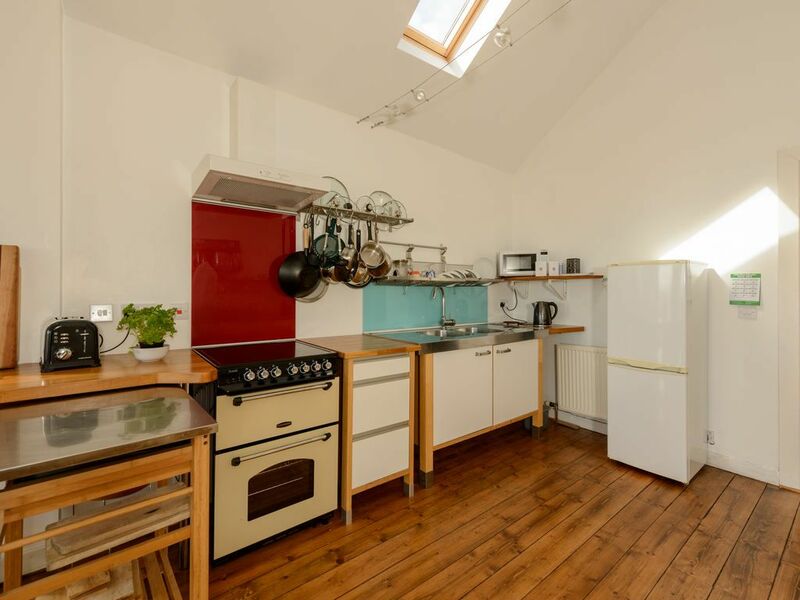 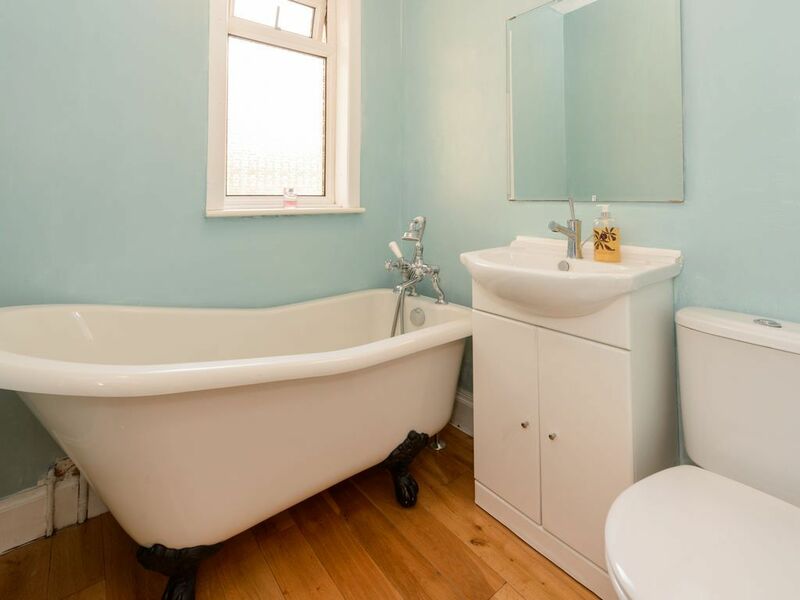 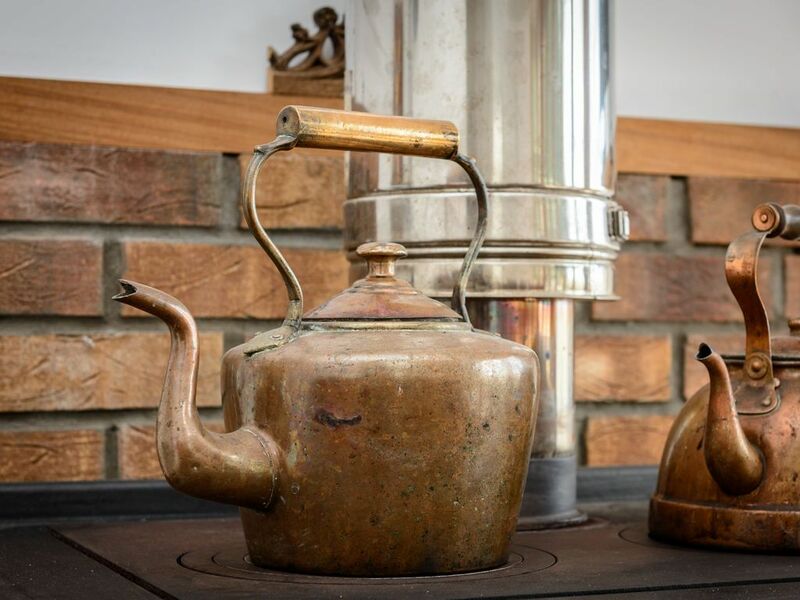 The property has oil central heating & WI-FI. 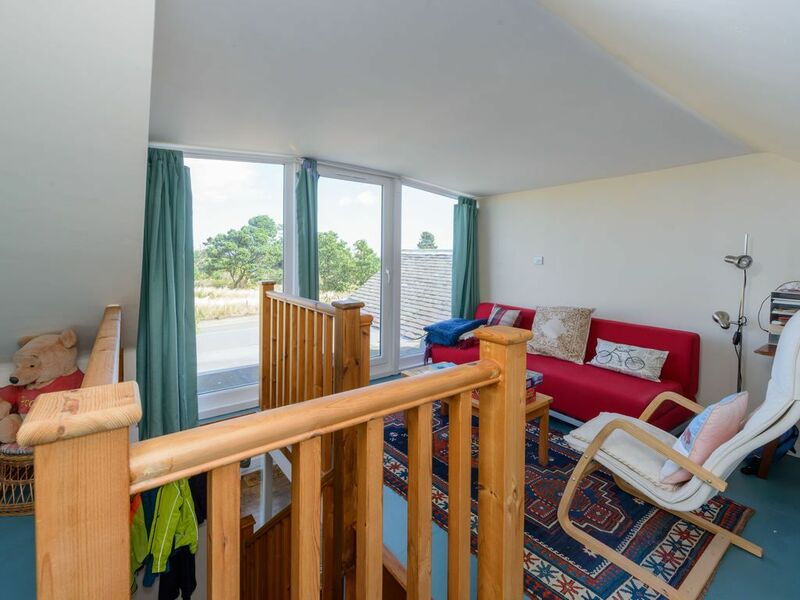 From the front door of May View you are within 5 minutes drive of the West Bay and East Bay beaches, the Seabird Centre and the High St with its variety of shops, and the Harbour where in season you can buy fresh cooked seafood including lobsters and mussels at The Lobster Shack.